Richest man in the world that ever lived was a 14th century West African King. 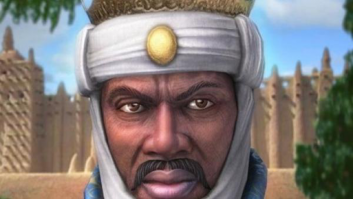 Mansa Musa I of Mali, the medieval African ruler and grandson or the grandnephew of Sundiata (founder of the Mali dynasty) was born in 1280 A.D. (14th century) was and is the richest person that ever lived. Mansa (10th Mansa, of the wealthy Mali Empire) Musa I of Mali (King of Kings or Emperor) reigned over the West African empire of Mali for quite a while. He came to the throne in 1307 and by 1312 Musa became emperor following the death of his predecessor, Abu-Bakr II. Mansa Musa was knowledgeable in Arabic and was described as a Muslim traditionalist. 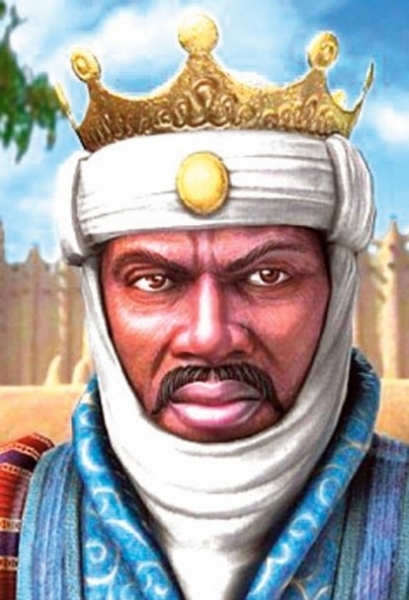 He became the first Muslim ruler in West Africa to make the nearly four thousand mile journey to Mecca. Of all the Muslim rulers of West Africa, Musa was ‘the most powerful and the richest. He was also the most fortunate, and the most feared by his enemies. During the 17th year of his reign (1324), he set out on his famous pilgrimage to Mecca. It was this pilgrimage that awakened the world to the stupendous wealth of Mali. 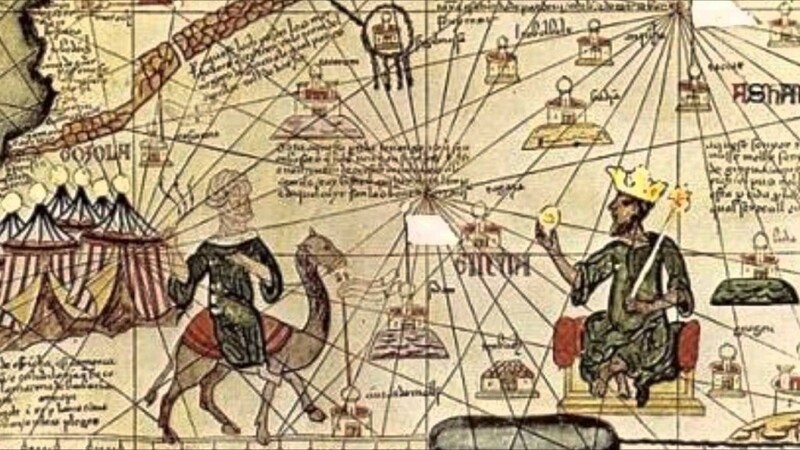 In 1324 Musa, with the help of artisans in numerous towns and cities across Mali, prepared for his expedition. He began his pilgrimage (religious expedition) with an entourage of escorts. They traveled from his capital of Niani (Upper Niger River) to Walata Oualâta, Mauritania and on to Tuat (now in Algeria) before making his way to Cairo. Mūsā’s caravan consisted of sixty thousand including 12,000 slaves that were dressed in brocade and Persian silk. There were eighty camels, each carrying three hundred pounds of gold. The emperor rode on horseback (preceded by 500 slaves carrying gold-adorned staffs). He brought along with him, considerable amounts of gold, some of which was distributed along the journey. Musa took with him so much gold, and gave away so many golden gifts that the people of Cairo earned very big sums, because of his visit. His generosity upset the value of goods on the Cairo market. During his stop in Cairo, Egypt, the Emperor gave out so much gold that its value declined and Cairo’s gold market didn’t recover until over a decade later. Musa also made generous donations to the poor and to charitable organizations as well as the rulers of the lands his entourage crossed. 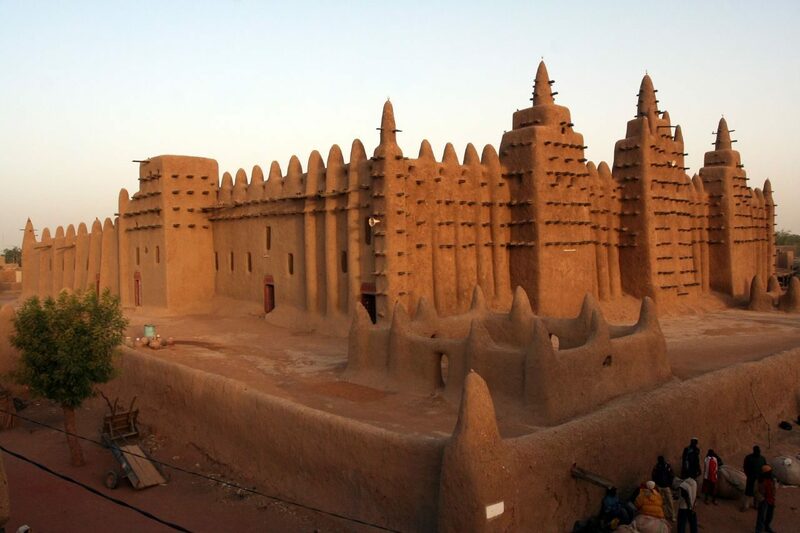 Mansa Musa’s pilgrimage boosted Islamic education in Mali by adding mosques, libraries, and universities. It increased commerce and scholars, poets and artisans Such actions made Timbuktu one of the leading cities in the Islamic world. Musa brought the lands of the Middle Niger under Mali’s rule. Upon his return from Mecca, Mansa Musa brought Arab scholars, government bureaucrats, and architects. Among those who returned with him was the architect Ishaq El Teudjin (advanced builder). He designed numerous buildings for the emperor. Such structures included Madagou (the mosque) and the still-standing great mosque (Djinguereber) at Timbuktu, the largest city in the empire. El Teudjin’s most famous design was the Emperor’s chamber at the Malian capital of Niani. He enclosed the cities of Timbuktu and Gao They were built of burnt bricks, and were admired until the late 17th century. His Malian Empire which stretched over two thousand miles from the Atlantic Ocean to Lake Chad, ensured decades of peace and prosperity in Western Africa. 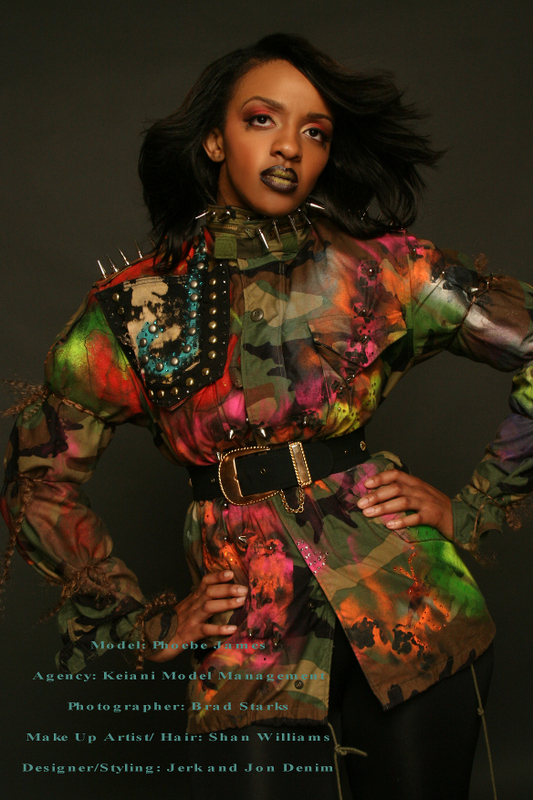 It covered modern day Ghana, Timbuktu and Mali in West Africa. Mansa Mūsā’s, empire was said to be one of the largest in the world at that time. It was so enormous that it would take a year to travel from one end of it to the other. He developed some of his notoriety from controlling a very wide region of trade which consisted of precious goods such as gold, salt, ivory and kola nuts. The 14th century West African Emperor’s net worth was 400 billion. Musa’s fortune far outstrips that of the current world’s richest man, Carlos Slim Helu and his family. Mansa Musa died in 1337 after a twenty-five year reign. He was succeeded by his son, Maghan Musa who inherited the massive empire at the height of its glory. He reigned for only four years before being succeeded by his uncle Suleyman and Mansa of the Mali Empire from 1341 to 1360. As a result, his kingdom and wealth didn’t last much longer after his death. Because his heirs were not able to fend off civil war and invading conquerors. Just two generations later, his world record net worth was gone. This is a great part of history which should be shared and never forgotten. The King’s journey teaches us that all things are possible. Please spread the word about this post. Click a share link above. 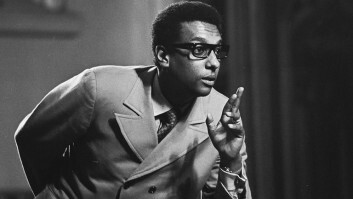 I don’t recall reading about him in school, but your child can. Each one, teach one. For more posts like this one go and sign up now. Get in box alerts about new updates. Thank you so much for your help. It means a lot to me. All smiles over here! Not a single frown in sight.